We admit it. There might be some temporary inconveniences about TREATMENTS THAT WORK! Yes, you might get some peeling and flaking with a skin care program that is designed to transform your skin. You might get a bruise after an injection like fillers. You might have some pinkness after a laser. 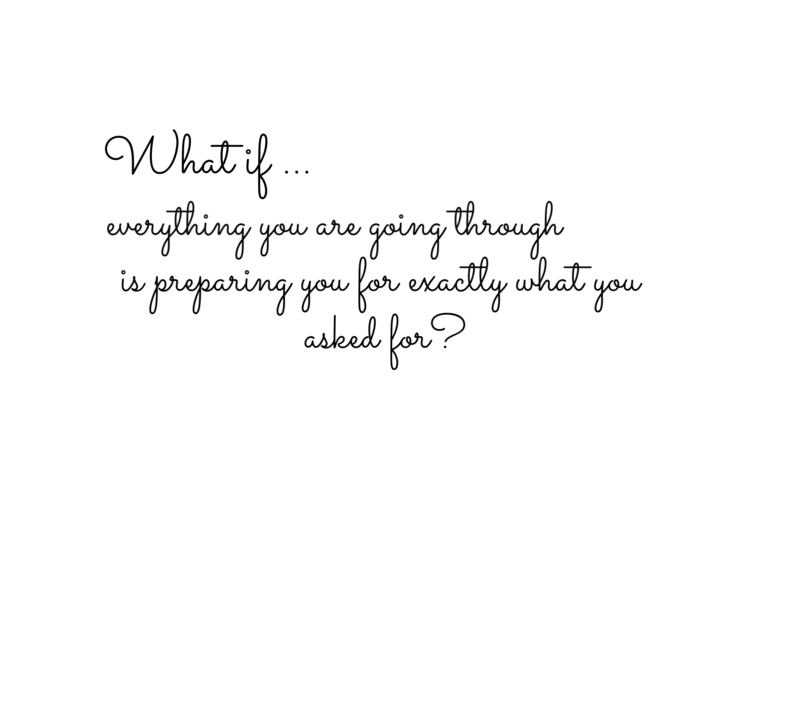 But…..
What if everything you are going through is preparing you for exactly what you asked for? You want better skin. Well, you might have to endure some pinkness and flaking. You want that deep wrinkle to go away. You might have to have a temporary bruise. You want your sun spots to go away. We can use IPL but after IPL, you will have the pigment get darker and then magically fall off (but there is a darker period of about 10 days). These are all not perfect minute one but will be soon treatments. These are the paths you must take to get the results you want. These temporary inconveniences in our busy lives are worth it. Besides, you can’t get the results without it. Kind of like exercising so that you get fit. Some parts of exercising are not fun. But then your bathing suit looks amazing. All the sweat is worth it. The good news is that our products and treatments work fast and the inconveniences are very temporary. Plus, we are here to get your through the process. If you are looking for results, we are your med spa of choice. 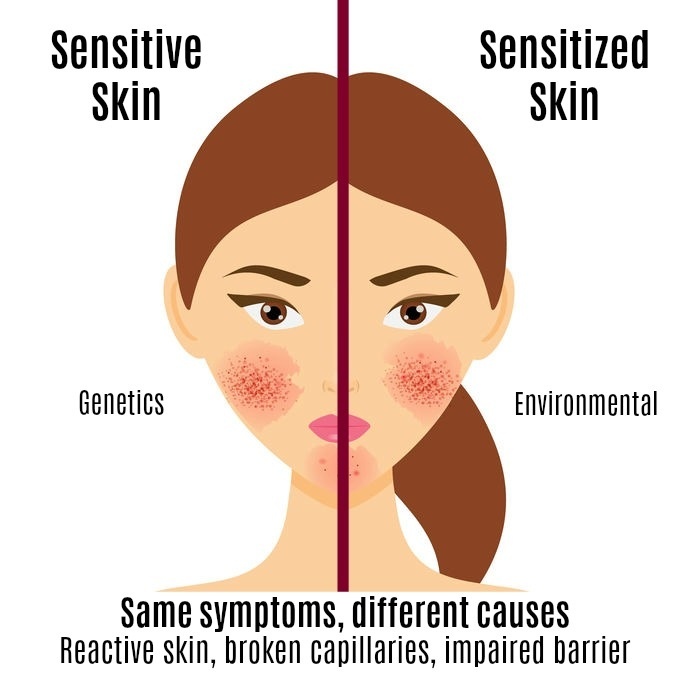 We are focused on the most successful treatment options and have a full service laser and skin care center with experienced providers in Delaware. We offer Botox and fillers, skin tightening like Infini and Exilis Ultra, IPL and laser resurfacing in addition to facials, microdermabrasions and peels. Check out our five star med spa reviews, recommendations and our impressive gallery of results.